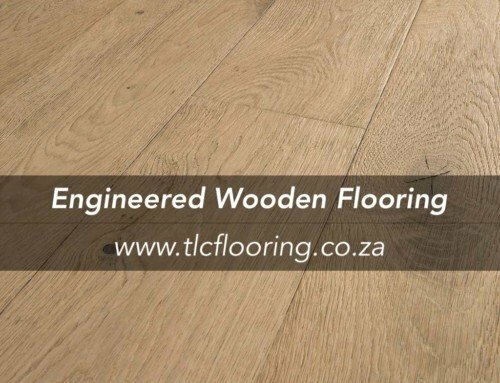 Our range of superior Engineered Wood Flooring in Cape Town is a great choice for your home or your workspace. 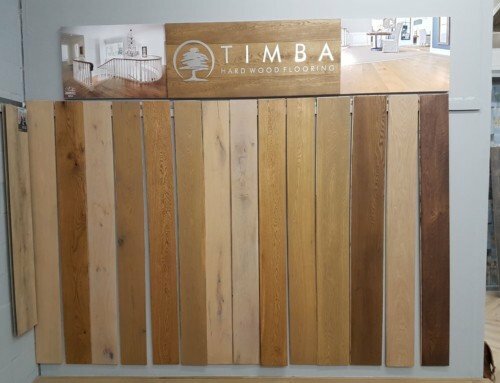 We offer a number of tints and finishes to match any decor style. 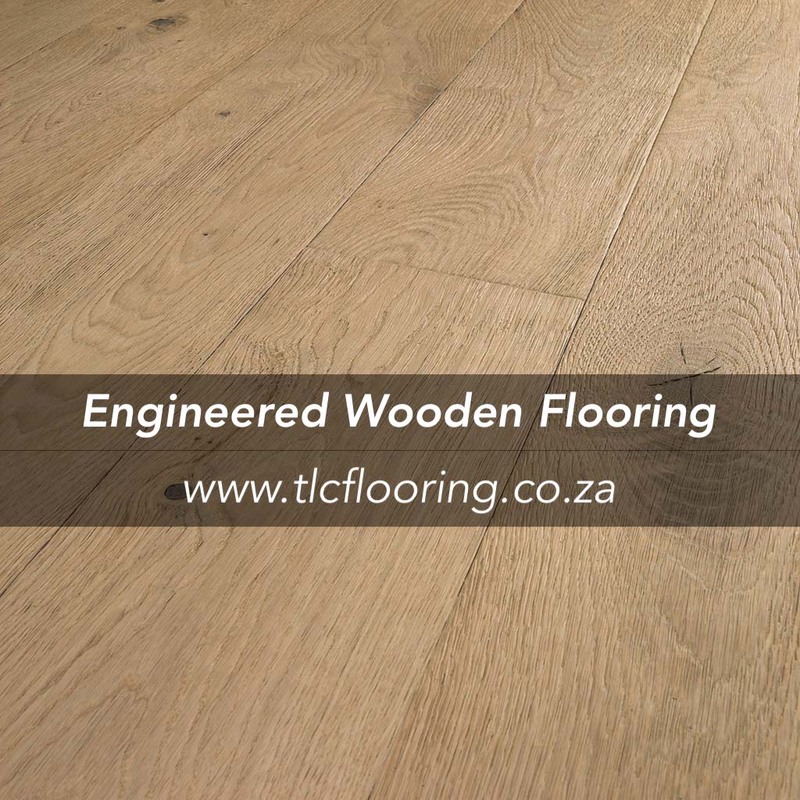 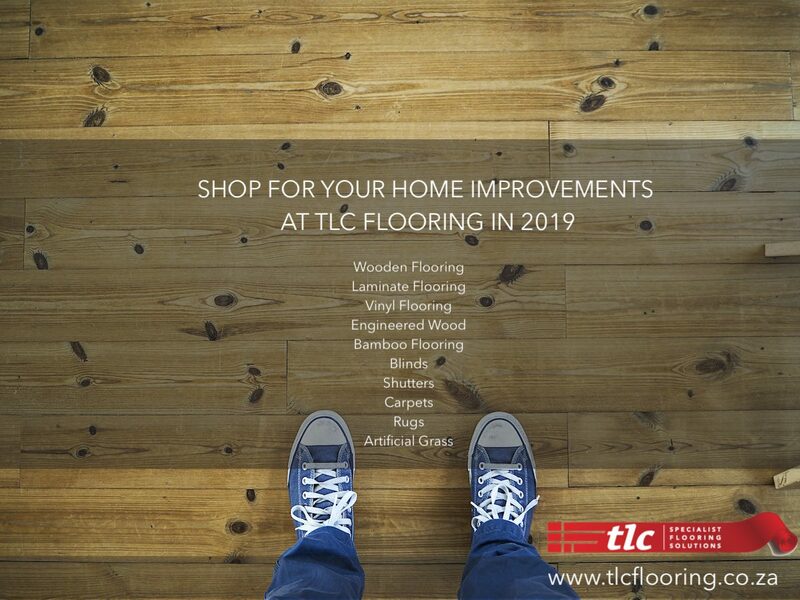 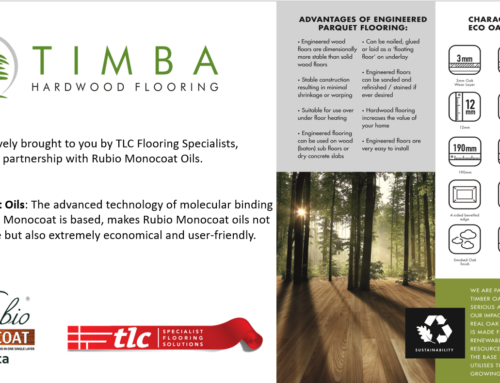 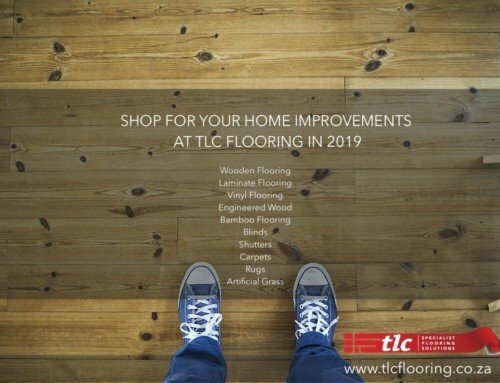 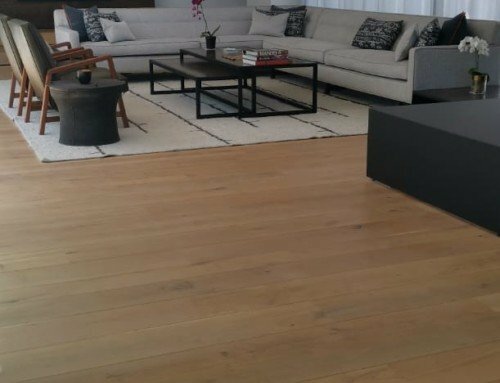 This engineered wood flooring can be installed in a number of ways, with glue, nails or as a floating floor on an underlay and is dimensionally more stable than traditional wooden flooring. 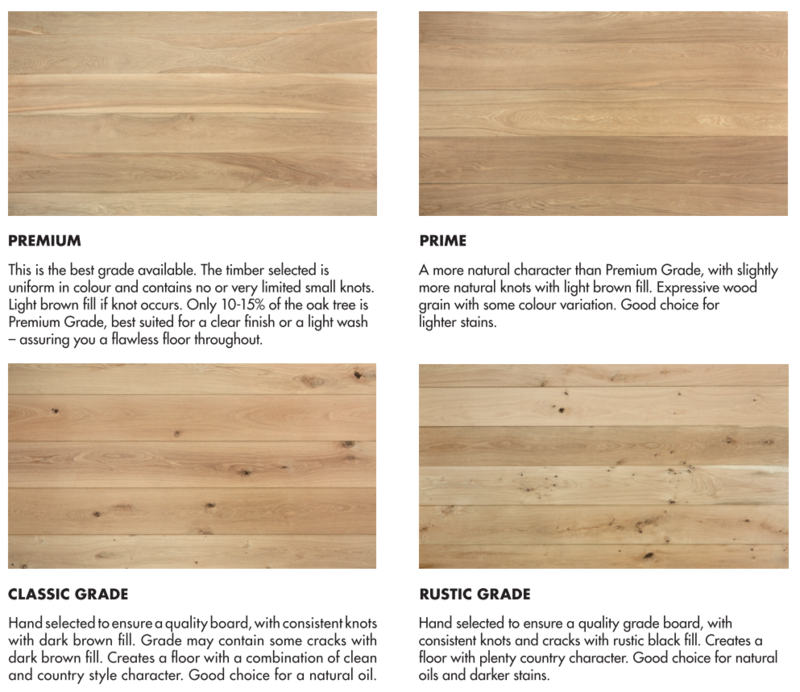 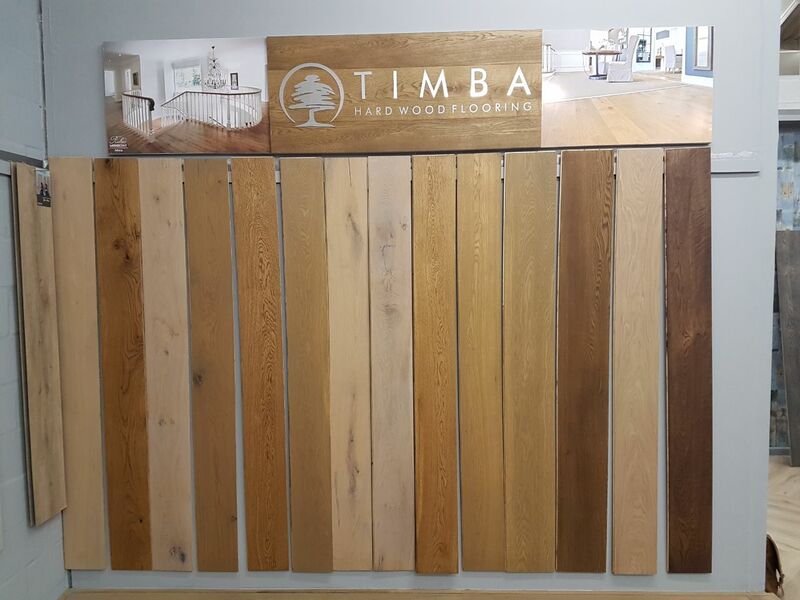 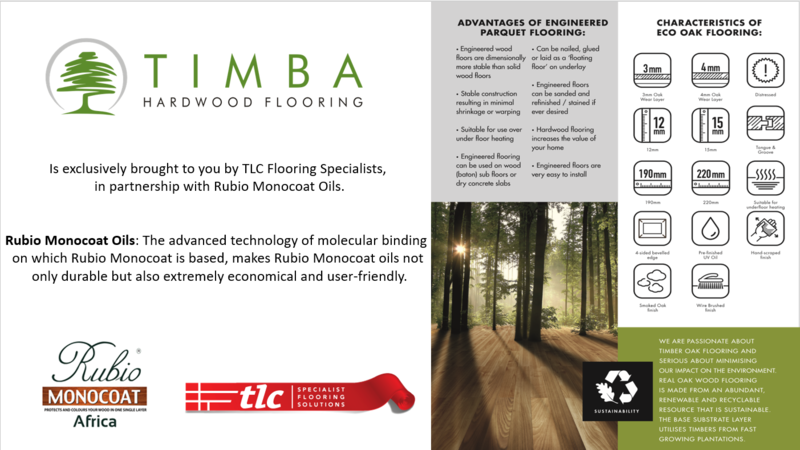 Visit our showroom to view the best in European Quality Engineered wood flooring!